Maximum comfort below deck. The ceiling height in the cabins and saloon has no equal in this segment. 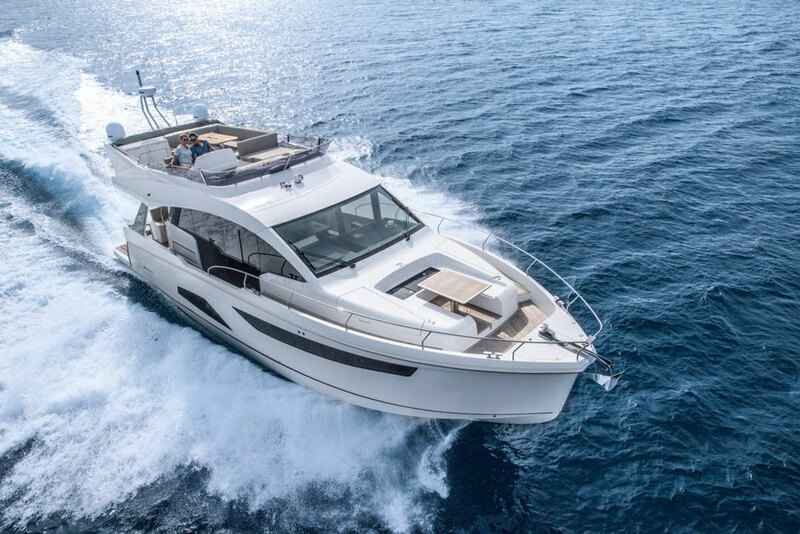 Exclusive in the boating world: Among all the sport yachts in the 33-foot class, the S330V offers the most spacious beds.Style down to the smallest seam. The exclusivity of the interior can be seen in every detail and felt with every touch. Large hull windows allow bright daylight to flood into the cabins. 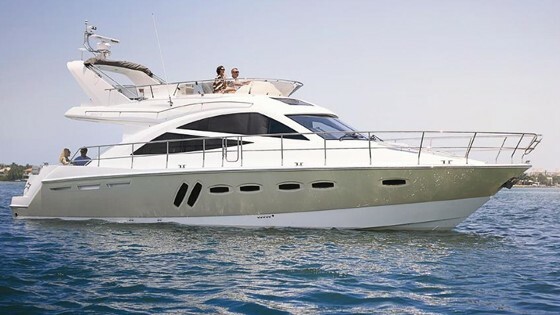 As an official distributor for Sealine, we can also deliver all the Sealine models, all backed up by our excellent after sales service which spans all over the Mediterranean. 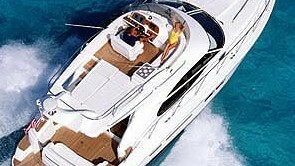 Malta offers excellent fiscal incentives if one buys and registers this yacht in Malta. Full information on request. Price quoted is base price for a new built. Maximum comfort below deck. The ceiling height in the cabins and saloon has no equal in this segment. 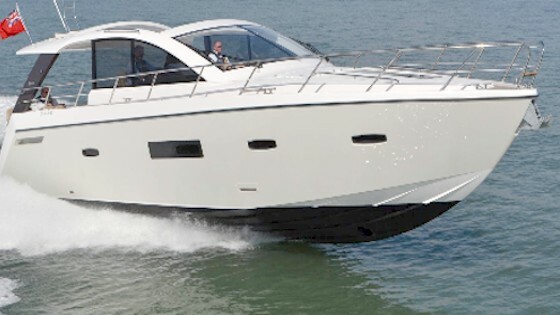 Exclusive in the boating world: Among all the sport yachts in the 33-foot class, the S330V offers the most spacious beds. Style down to the smallest seam. The exclusivity of the interior can be seen in every detail and felt with every touch. 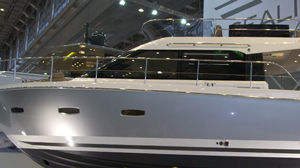 Large hull windows allow bright daylight to flood into the cabins. They also provide a view of the vast seascape outside.